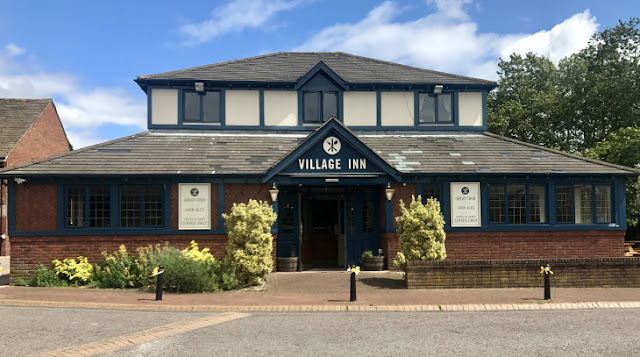 One of Tarleton's more recent additions to the pub scene the Lord Lilford now operates as "The Village Inn" and is located on Mark's Square in the village. 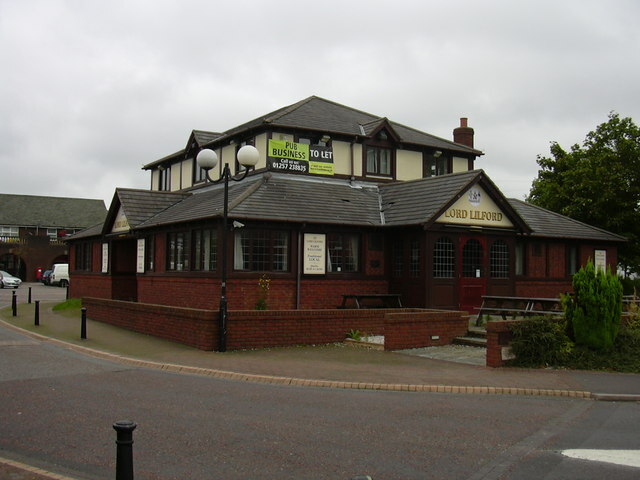 It was named after Lord Lilford, the Lord of the Manor of Tarleton in the late 1800s. What was in later times called the manor of Tarleton was, like Croston, part of the Montbegon or Hornby fee, and with Croston was given to John Malherbe. The whole appears to have been assessed as two ploughlands, and one moiety, Tarleton proper, seems to have been granted to one of the Banastres of Bretherton, for in later times it was part of the Bank estate. In 1298 the right of John son of Adam Banastre to 8 oxgangs of land in Tarleton was assured by fine. Henry Banastre of Bank, who died in 1526, held his messuages and land in Tarleton of the heir of Roger Montbegon by a rent of 8s. yearly, and a like service is that recorded in later inquisitions. The 'manor of Tarleton' is named in 1555. Lord Lilford is the present owner. The other moiety or plough-land was granted by Roger de Montbegon to Roger de Douay, who transferred it to Gilbert de Notton, and Gilbert gave to Cockersand Abbey one plough-land of his land in Tarleton, viz. a moiety of the whole vill, with all its appurtenances in pure alms, but the service due to John Malherbe was to be rendered, namely, that of the fourteenth part of a knight's fee. This portion seems in later times to have taken a name from Holmes, another part of Tarleton held by the Cockersand canons by grant of the Cluniac priory of Thetford in Norfolk. It was afterwards acquired by the Heskeths of Rufford, and continued to descend with this estate. This moiety of the manor of Tarleton was sold by Sir T. Hesketh to Lord Lilford about 1886, by whose heir the whole manor is now held. Courts are held yearly. 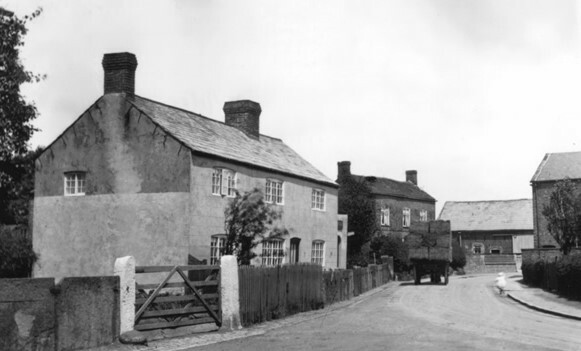 Pictured below is the old farm that was demolished to make way for the Lord Lilford.